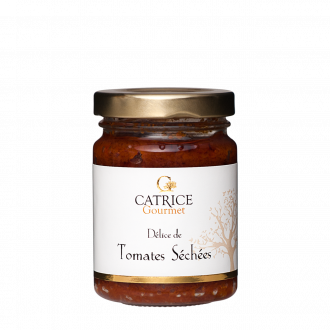 For more than thirty years, established in Provence, in the Var, the family business Catrice Gourmet, manufactures terrines, tapenades, sauces and other Provencal specialties for aperitifs and buffets. 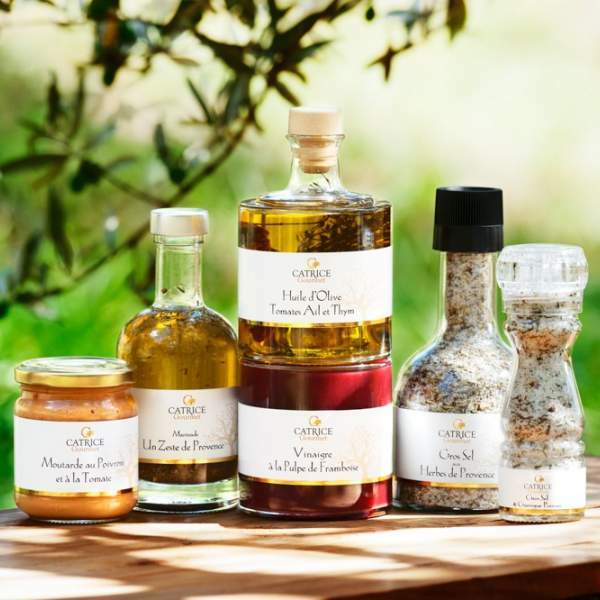 Ambassador of the great south and authentic flavors, the Provençal gastronomy is perpetuated and evolves according to the influences. 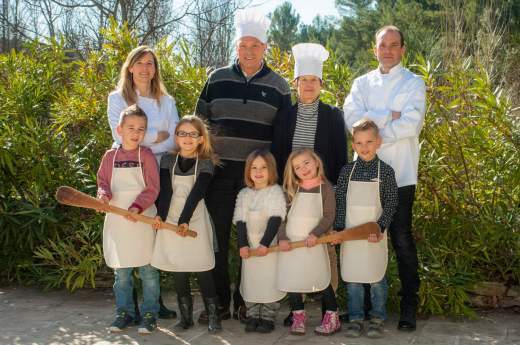 A gourmet trip between the scrubland plateaus and the Mediterranean shores. 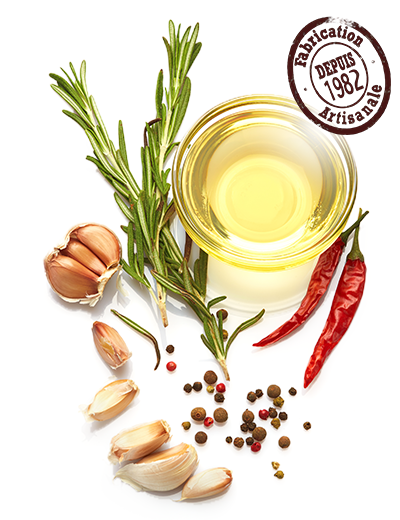 This cuisine has its creators and advocates, each with a deep ethical respect for taste and the use of natural products. 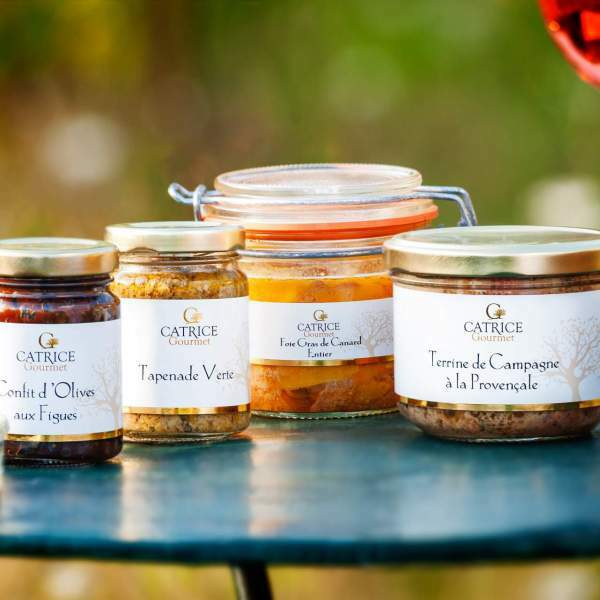 Catrice Gourmet strives every day to follow these values, in its artisanal production of culinary specialties of Provence. 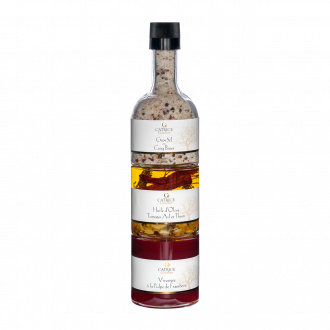 It has been around ten years since the company also set up its packaging and flavoring workshop for virgin olive oils, vinegars and coarse sea salt. Operations totally done by hand. Our manufacturing guarantees the naturalness, quality and love of a job well done. 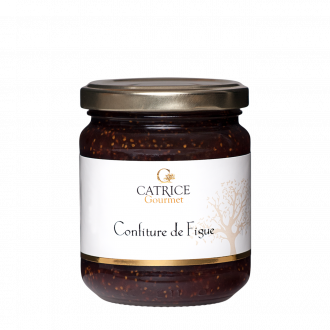 In short, get ready to salivate by browsing our delicatessen in Provence online ! 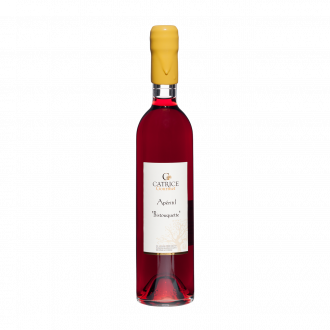 Lovers of sweet flavors can also discover our selections of local products: honeys, nougats, shortbread, jams ... as well as fruity aperitifs and syrups for colorful cocktails. 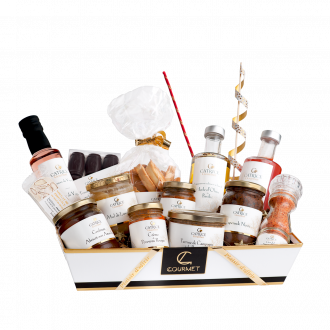 Business gifts, business boxes ... we are here to answer all your requests.